What is the Fawn Recruitment Rate on your property? 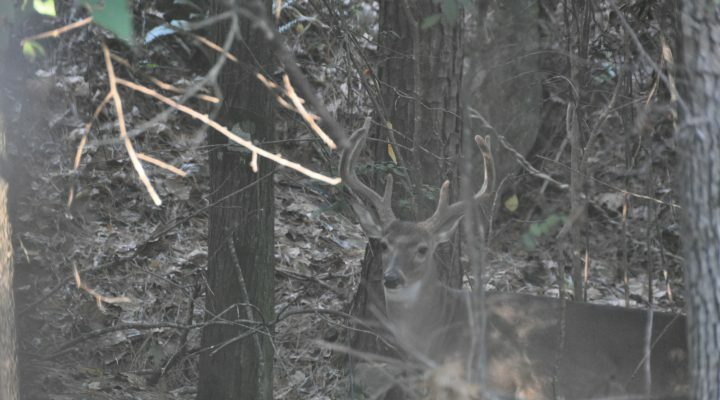 How many hunters could tell you the fawn recruitment rate (FRR) on their property? The answer...not many. 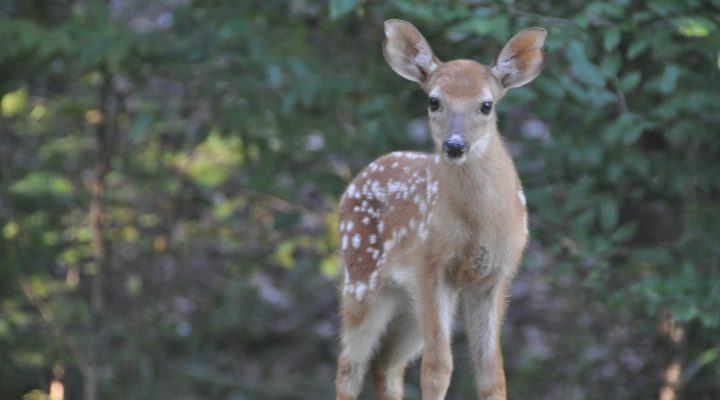 If you don't know what the Fawn Recruitment Rate is, it is the number of surviving fawns in … [Read more...] about What is the Fawn Recruitment Rate on your property?